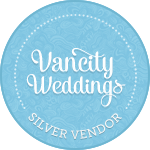 DJ Services | Vancouver — Mathew Bittroff DJ Services | Wedding DJ | Vancouver, B.C. I have 8 years of experience and hundreds of successful events under my belt. I have the skill, attitude, and talent you need to make your event perfect. I will learn your likes, wants, needs, style, and work with you to develop your event to match your vision. 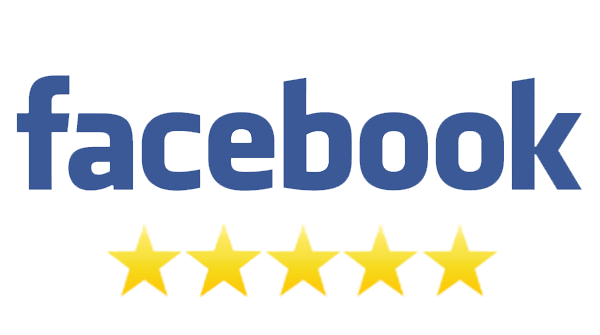 Most importantly I have a glowing track record - a testimonial page full of happy customers sharing their experiences and helping you make the right decision. Nothing but 5-Star reviews on Facebook, Google, and WeddingWire reviews. I take great pride in my level of customer service and overall satisfaction. Liability insurance for up to 2 million dollars, and fully insured gear means even in the worst case scenario you are covered. I have a music library of upwards of 200,000 songs and it grows with each new request. From oldies and top40, to county and house music - I have the music your guests want to hear. Dance lights are included in all of my packages, and more advanced FX and lights can always be rented if you want to get crazy! A personalized planner (available in electronic form) to suggest genres, and specific songs you think would best suit your wedding or event. Over 8 years of experience, hundreds of weddings, countless private events, and thousands of happy dancing customers. Crystal-clear speakers, wireless microphones, and professional DJ mixing gear so cocktail music sound crystal clear, and late night grooves will thump. Putting a fair price to 5-star service. And if you're on a budget, just let me know - I'll do my best to make it work! Type A personality with a calm collected demeanour. I have worked enough events and weddings to lend assistance in even the most unexpected of circumstances. How am I different than the large DJ companies? This is a one-man locally owned and run business! I'm not a national or even large company booking hundreds of events every year, and frantically hiring mediocre DJ's to keep up. You get a real DJ; I take what I do very seriously and I'm very good at it. Being a smaller company I have the time and the ability to focus on your event and put you first. I will be the only one you deal with during the booking and planning process and always the DJ at your event. No sick days. No distractions. Since relocating to Vancouver in 2015 I have played close to 150 events -WaHOO! I am thrilled to be so busy! The reviews and response from my past clients has been so overwhelmingly positive, and I can’t wait to get working on new events for new clients. Read more about me here, check out the FAQ page, and be sure to read some Testimonials!